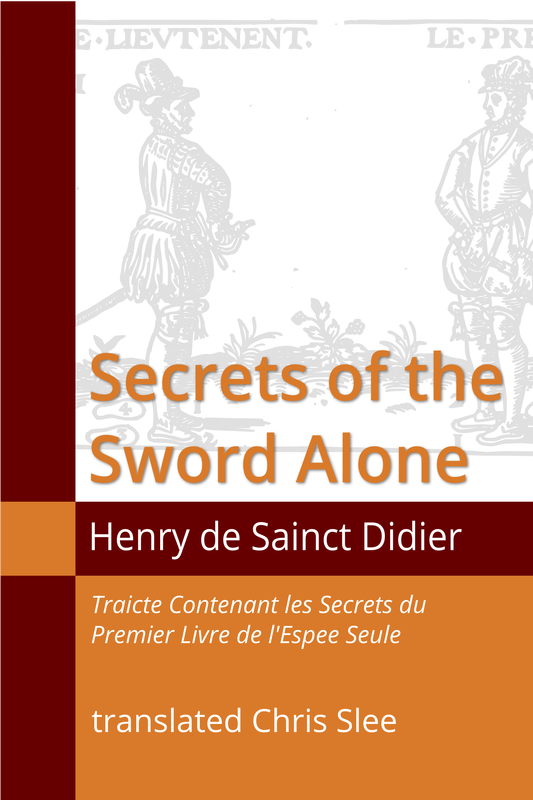 A modern English translation of Henry de Sainct-Didier's 1573 fencing training manual. Sainct-Didier taught a style of swordsmanship informed by more than two decades as a soldier on the battlefields of France's Italian Wars. He demonstrates techniques which are straight forward and direct, without the niceties of the Italian and Spanish salles of the period. This is a textbook of lesson plans teaching basic cuts and thrusts, how to counter them, and the ways to respond to and defeat these defenses. It is written so that each action builds step by step into complex two-person drills in which initiative passes back and forth between the combatants. No interpretation of Sainct-Didier's text has been attempted, allowing his words to stand on their own merits.